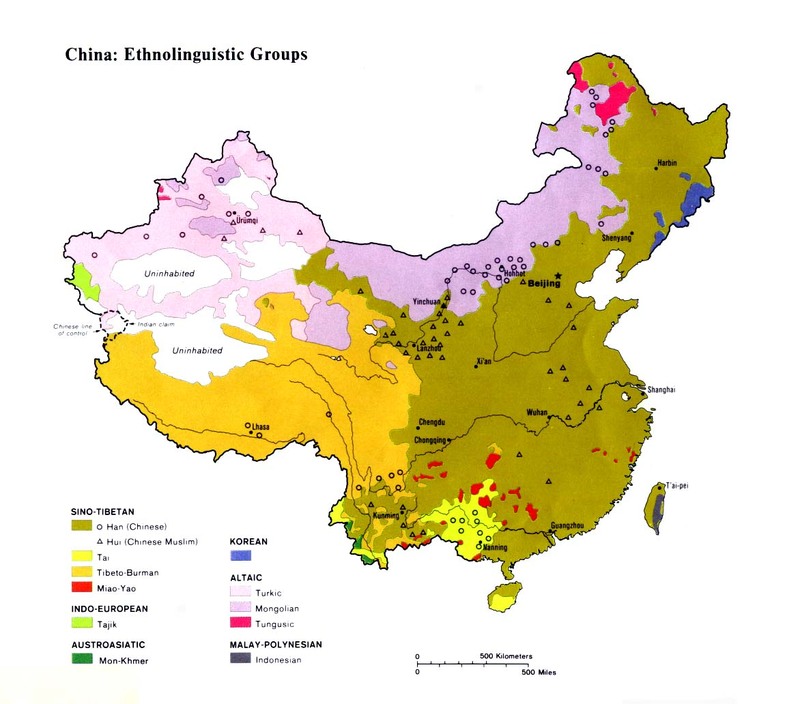 The Tuwo are one of several distinct tribes who were combined by the Chinese authorities to form the Nu nationality. The Tuwo live alongside other Nu communities and some small groups such as the Lemo. Today the Tuwo still call themselves Tuwo to outsiders and do not readily accept the government's classification of them as part of the Nu. Living near some of the deepest gorges and river valleys in the world, the various branches of the Tibeto-Burman race became separate entities soon after they split from a main body of people and migrated to their own areas. The Tuwo are one such group who have developed their own language and customs. The Tuwo's single-story homes are simple structures made of bamboo and baked mud. Until recently Tuwo women wore their own distinct dress, but their ethnic costumes are now reserved for festivals and other special occasions. Elderly Tuwo are more religious than the younger generation, who are mostly atheists. In the past, the Tuwo were polytheists, especially worshiping the spirit of the tiger and the god of the Mountains. There is also a Christian presence among the Tuwo, although their faith does not seem to be particularly lively. Researcher Dwayne Graybill was told by one group of Christians: "We go to church every now and then when we feel like it." Although there are some believers among the Tuwo - mostly meeting in Lisu and Nu churches - the gospel has never made an inward impact on them. 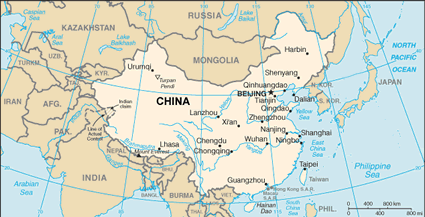 Thousands of faithfilled missionaries have served in China over the decades. Some, such as Lizzie Atwater, who was martyred during the Boxer Rebellion in 1900, paid for their call with their lives. In her last letter home to her family, Atwater wrote, "Dear ones, I long for a sight of your dear faces, but I fear we shall not meet on earth. ... I am preparing for the end very quietly and calmly. The Lord is wonderfully near, and He will not fail me. I was very restless and excited while there seemed a chance of life, but God has taken away that feeling, and now I just pray for grace to meet the terrible end bravely. The pain will soon be over, and oh the sweetness of the welcome above! My little baby will go with me. I think God will give it to me in heaven ... I cannot imagine the Savior's welcome. Dear ones, live near to God and cling less closely to earth. There is no other way by which we can receive that peace from God which passeth understanding. ... I do not regret coming to China." View Tuwo in all countries. 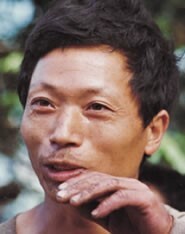 Location in Country: Approximately 1,000 people belonging to the Tuwo tribe live along the border of western Yunnan Province and the nation of Myanmar. The largest concentration of Tuwo is found in Shui Li Village in Lushui County where 170 Tuwo live in relative isolation.